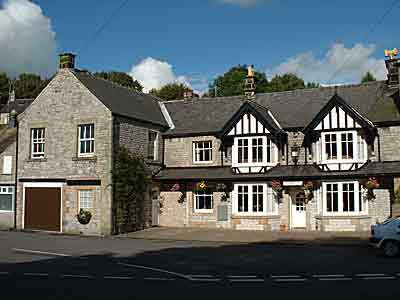 Welcome to Rockingham Lodge, an Eighteenth Century former Inn, located in the beautiful Peak District National Park. Close to Bakewell and Buxton Rockingham Lodge is ideally situated for walkers, cyclists or just touring the numerous local villages and attractions. All of our three rooms are en-suite and have smart TVs, tea & coffee making facilities and free Wi-Fi. There is a large guest lounge available at all times for the use of guests. The price includes a full English or continental breakfast (including vegetarian options). Please let us know in advance if you have any special dietary requirements and we will try our best to accommodate them. For more booking information , photographs , please view the website at www.rockinghamlodge.co.uk or contact us on 01298 871684 with your requirements.